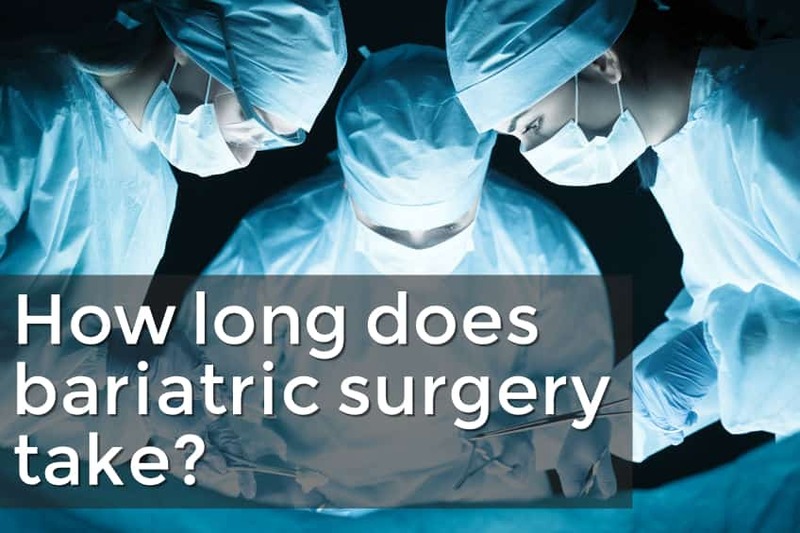 How long does bariatric surgery take? Many people have heard the word “bariatrics” but not many know what the term actually means. 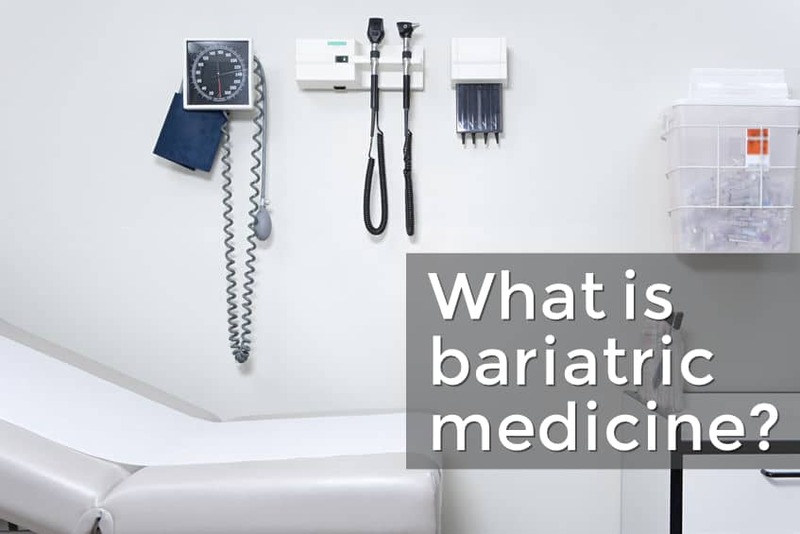 This article explains what bariatric medicine is and what a bariatric doctor does. Knee walkers are a vital mobility device for people dealing with foot and leg issues. 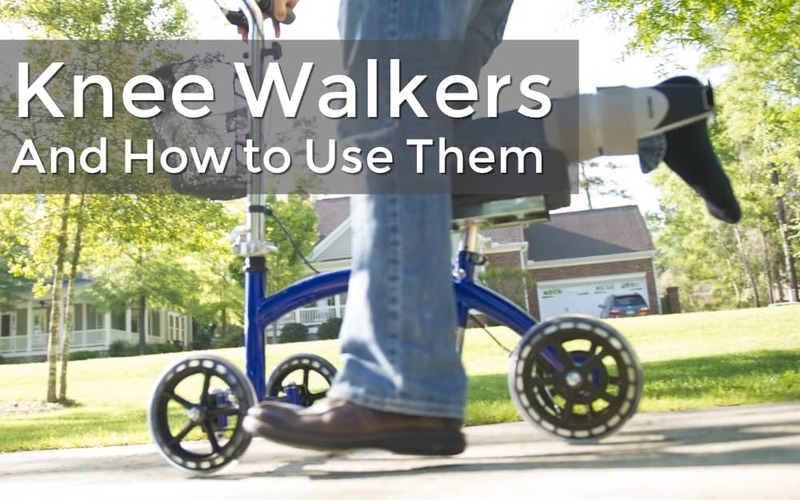 In this article, we’ll take a closer look at what a knee walker does, how it’s used, and what you need to know before buying one. 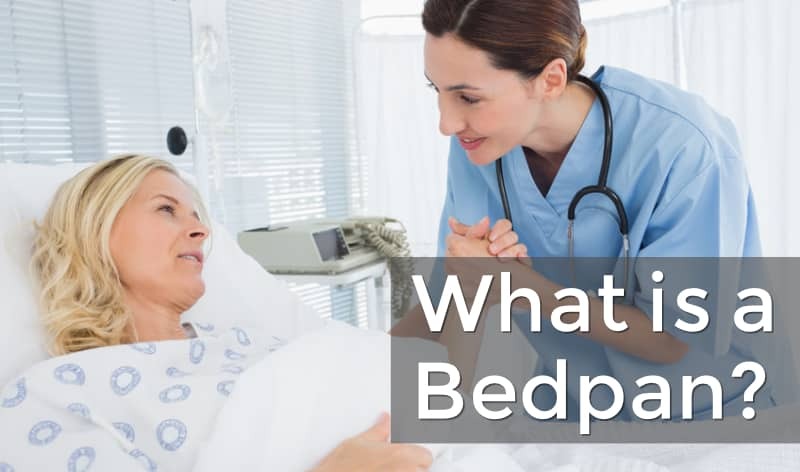 Bedpans are a vital piece of medical equipment for people dealing with mobility and incontinence issues, yet many people know very little about them. Learn more about bedpans in this article. Walking is an excellent, low-impact way to lose weight and get in shape, but finding shoes that work well for overweight walkers can be tricky. 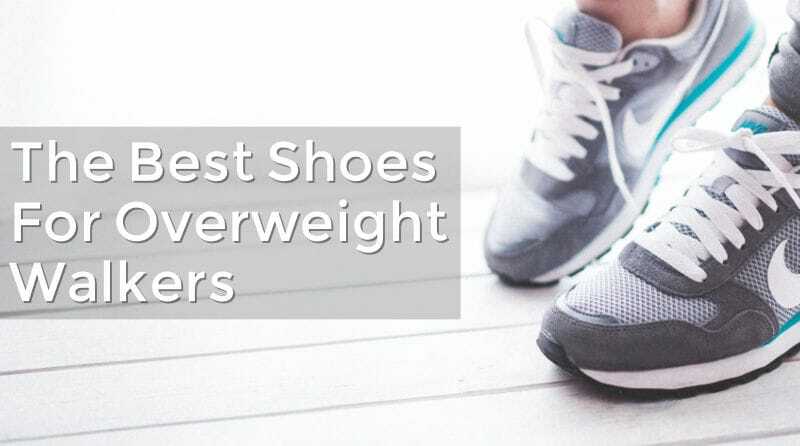 This guide will help plus-sized walkers find the best shoes for their needs. 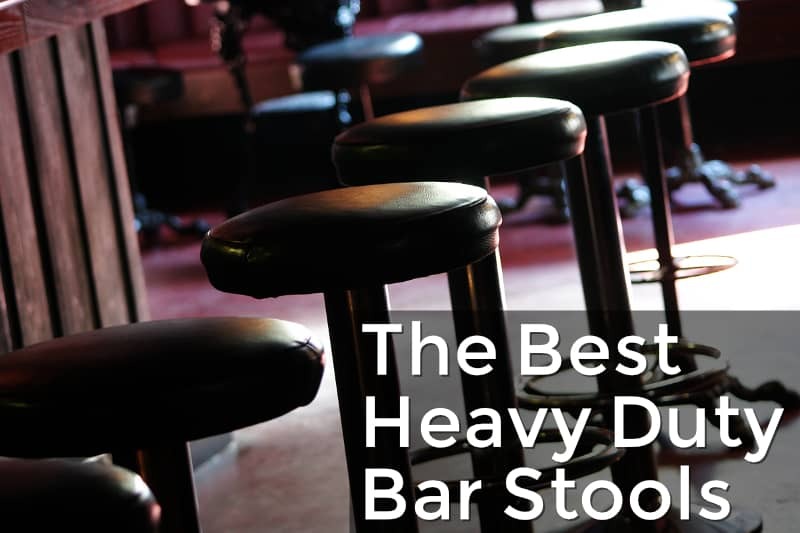 Heavy duty bar stools are ideal for people who need a sturdier seat for their bar or kitchen. Today, we’ll look at what makes a great heavy duty stool and where you can find them. 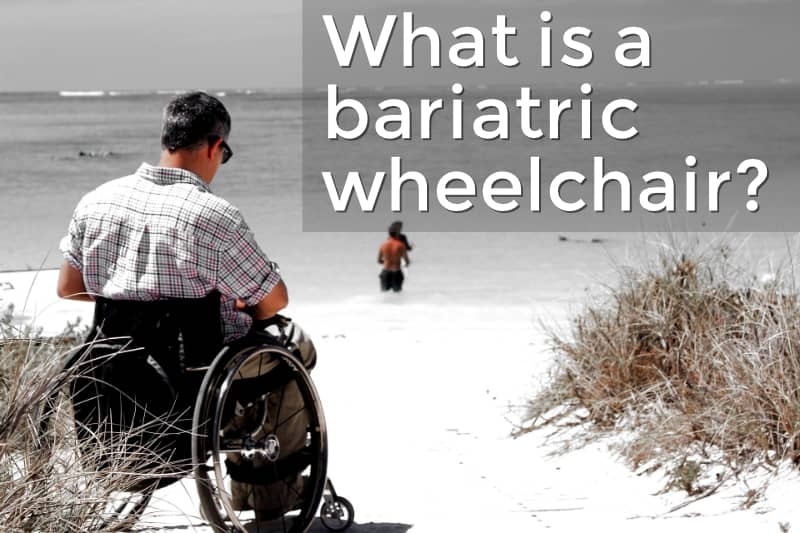 A bariatric wheelchair is designed to meet the needs of people who are larger and heavier than an average wheelchair user. Find out what makes these wheelchairs different and when they’re needed. Finding a pair of rain boots can be tricky if large calves. 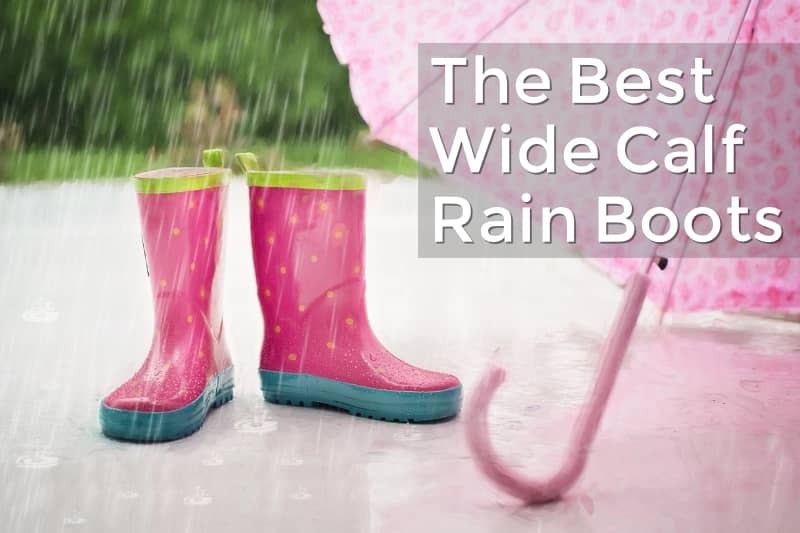 In this article we take a look at the best wide calf rain boots you can find today. 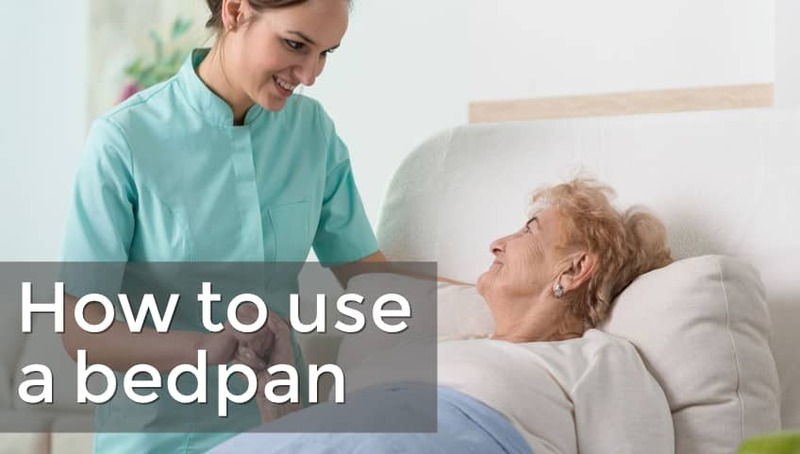 A basic guide to proper bedpan positioning and use. Copyright © 2016 PlusSize.Life. All Rights Reserved.